Chamonix ski areas has some thing for everyone. Whether you are a beginner, intermediate or advanced skier or snowboarder there will be plenty to challenge you. Advanced skiers have plenty of tough terrain at Les Grands Montets and the famous off piste Vallee Blanche run from the L’Aiguille du Midi. 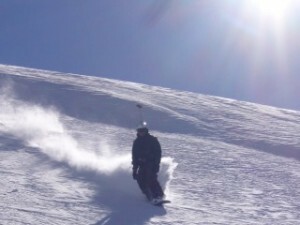 Le Brevent- Is just a few minutes drive from the chalet. This is the closest ski area to Chamonix town. Intermediate skiers tend to enjoy the pistes on offer here. The view from the top of the Brevent is one of my favourites and for those who do not fancy the black run down you can always take the cablecar back down to the mid station. La Flegere- is linked with Le Brevent and can be accessed either via Brevent or by parking at les Praz and taking the lift directly to the ski area of La Flegere. Plenty of terrain for off piste and some easy wide slopes for beginners.This is just over 5 minutes drive from the chalet. Les Grands Montets- is 15 minutes drive from Chamonix. It is one of the ski areas which has made Chamonix famous, steep terrain and plenty of opportunities for off-piste skiing. Advanced skiers will really enjoy this ski area. The top station is included in the MBU Pass but not on the Le Pass. Le Tour-this ski area is 20 minutes drive from Chamonix and is excellent to get those ski legs going. Les Chosalet nursery slopes are excellent for beginners. Les Houches-this is a little village 8km from Chamonix and is great on bad weather days when the trees provide better visibility. A very pretty little ski area which families tend to enjoy. It has excellent mountain restaurants too. A good selection of blue and red runs for beginners and intermediates. L’Aiguille du Midi-the lift is situated in Chamonix itself and is another area that had made Chamonix famous for skiing with the Vallee Blanche. Even if you are an advanced skier it is strongly advised to take a guide for this trip. See lift pass information. The top map shows the area covered by the MBU Pass and the lower map shows that covered by the Le Pass. Click to enlarge. 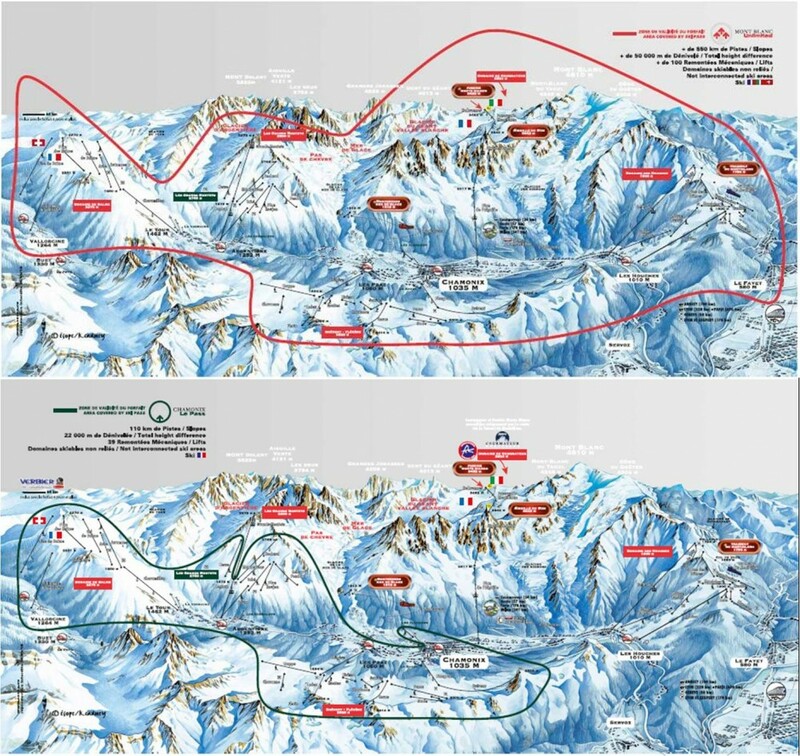 The top map shows the ski domains and lifts covered with the Mont Blanc Unlimited (MBU) ski pass. 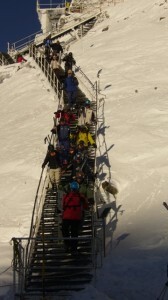 The MBU also covers Courmayeur (Italy) and Verbier (Switzerland) as well as all the lifts in the Chamonix Valley. A recent additi to the MBU ski pass is the Evasion area including St Gervais, Les Contamines and Megeve too. 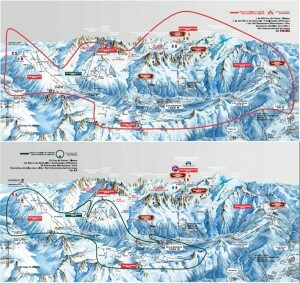 The lower map shows the domains and lifts covered by the Le Pass, the cheaper and more restricted pass for Chamonix. If you want to do the the Vallee Blanche then go for the MBU pass as it covers all the lifts you need to access the glacier and get down by the train if you want. If you have a good forecast and want to go up the Aiguille du Midi and even the top of the Grand Montets then you will also need an MBU Pass. 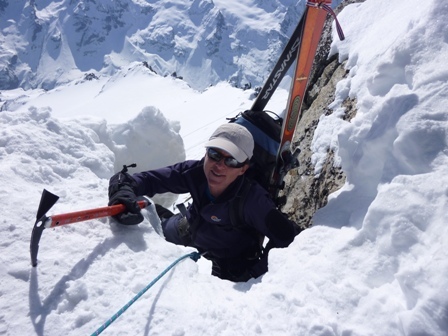 For a 1st time in Chamonix or on a short break then consider the Le Pass as it gives loads of terrain for intermediate skiers and snowboarders. We can advise you on which pass to buy once in resort depending on snow and weather conditions and what you are planning to do during your stay. If you have been before remember to bring back your old pass to re charge.